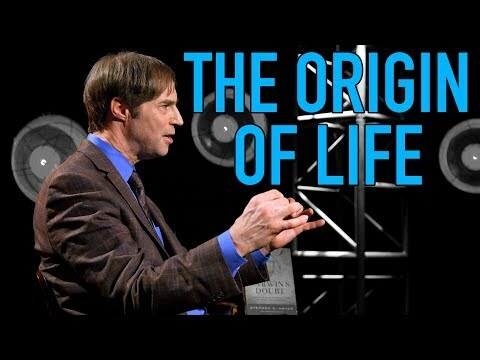 What is the origin of life? Is it random? Is it designed? Stephen Meyer and Ben Shapiro discuss the intricacy of the life question.